How To Uncover Your Hidden Power & Create An Incredibly Abundant Life. You want something more out of life. You want to know how to achieve it. was designed specifically for you. 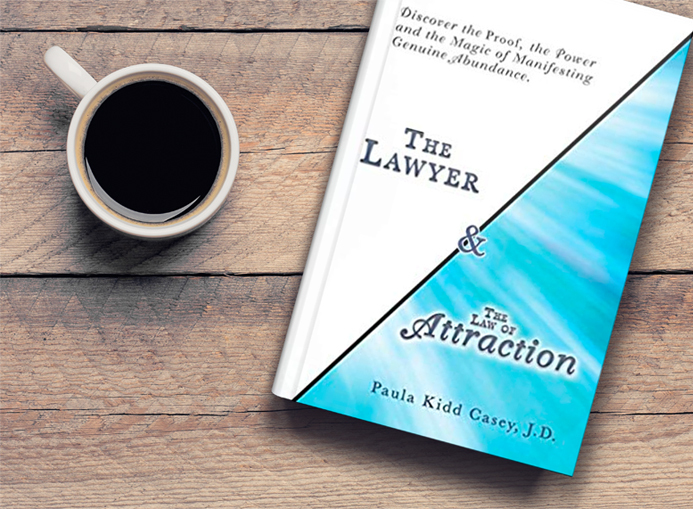 The Lawyer and the Law of Attraction. My eight lesson download will explain all the amazing concepts of the Universe contained in my book and connect all the dots. Much more than that, this program moves beyond concepts and principles to offer solutions that adapt to your life, your goals, and your situations. Together, we will develop a strategy to unlock your hidden power–and incorporate abundance into your life. Your Outrageous Life. “I have taken Paula’s classes five times now and each time I learn something new and definitely get more from the experience. I come away inspired and energized after each class. 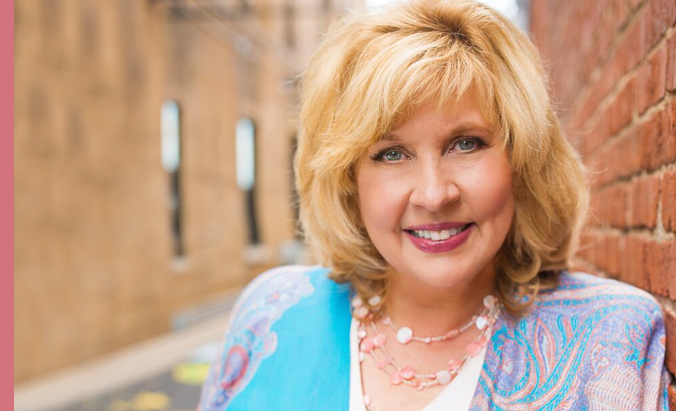 Paula is warm, witty and fun…I’d recommend this class to everyone enthusiastically. She has such clarity of thought and passion for her subject matter that you can’t help but change your life. and see how Your Outrageous Life can make a real difference in Your Life! Sign up now and your price is only $396.00! One payment of $396 or three easy payments of $132 each. 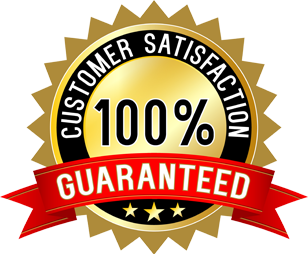 I am sure you will will find this course is what you have been seeking, however, your investment is 100% Guaranteed! If within the initial thirty days of your enrollment you are not completely satisfied, simply send us an email with a brief explanation and your money will be promptly refunded. Eight weekly Video Downloads that introduce a new lesson each week. Audio Downloads for your phone so that you may listen throughout the week.The repetition of the material is critical to your success with this program. Exercises featured during each class to download and print. All of this is yours to keep for future study of Your Outrageous Life.